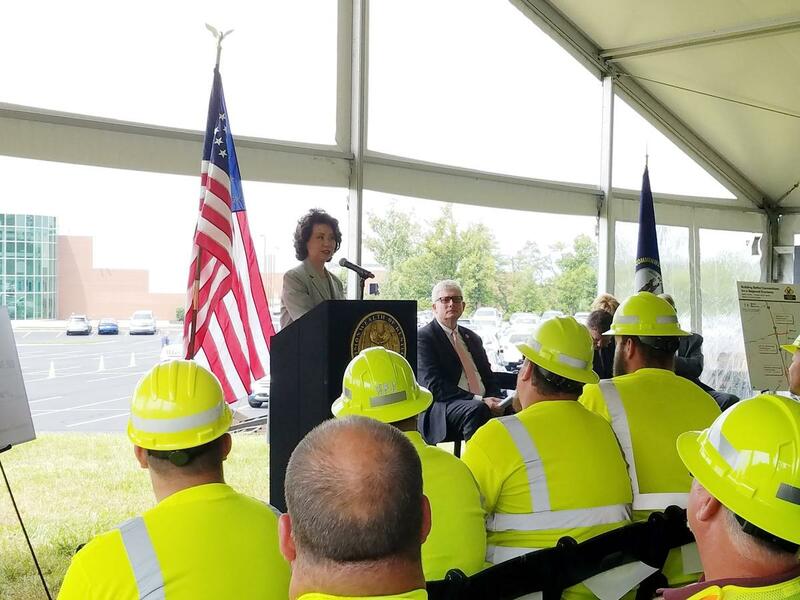 U.S. Secretary of Transportation Elaine Chao visited Boone County Friday afternoon to talk about the $67.5 million Infrastructure for Rebuilding America (INFRA) grant awarded in June. The grant provides for reconstructing two highway interchanges and making improvements to I-71/I-75 south of I-275. Double-digit growth in daily truck traffic is cited as the reason for making the improvements along what is referred to as a logistics corridor along I-71/I-75. "This major investment of $67 million is going to reduce the peak travel time, enhance safety, help attract even more intermodel logistical investments, and continue to grow this local economy," Chao says. "And, of course, create jobs, which is what the president always talks about." Chief Commercial Officer Natalie Putnam calls this exciting news for Verst Logistics. "These roads that are going to be improved are where my professional truck drivers travel every day," says Putnam. "For us this is a very important, very significant investment in the community, and we cannot wait to see this happen." The project will replace the existing conventional diamond interchanges at KY 338 (Richwood Road) and KY 536 (Mt. Zion Road) with double crossover diamond interchanges. 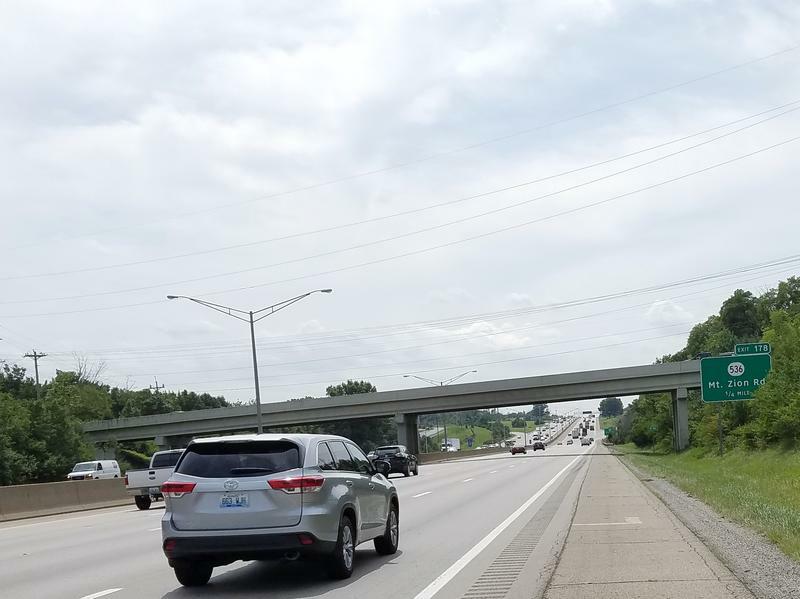 The project also includes construction of approximately 2 miles of northbound and southbound auxiliary lanes along I/71-I-75 north of the KY 536 interchange. The project will also eliminate two existing at-grade crossings and complete a new single-point-urban interchange with a railroad bridge overpass to provide a fully separated crossing. A double crossover diamond means two lanes of traffic, in this case the east and westbound travel lanes on KY 536 and KY 338, cross each other, "travel under the overpass with I-71/I-75 and then cross back to the right side of the roadway," according to the Kentucky Transportation Cabinet. Work is slated to begin in spring 2019 and continue through Fall 2022, though certain projects will finish sooner than others. "...the changes to the interchanges along this important freight corridor are expected to generate substantial economic, and mobility benefits through a reduction in peak travel times," the project evaluation reads. 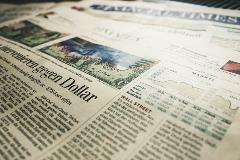 The commonwealth is contributing $350 million in operations and maintenance funding as well. The Cincinnati/Northern Kentucky airport is also getting a $7 million grant for renovations. The money will pay for rehabilitating the apron at Concourse A, constructing a de-icing pad, and renovating the baggage handling system at Concourse A.